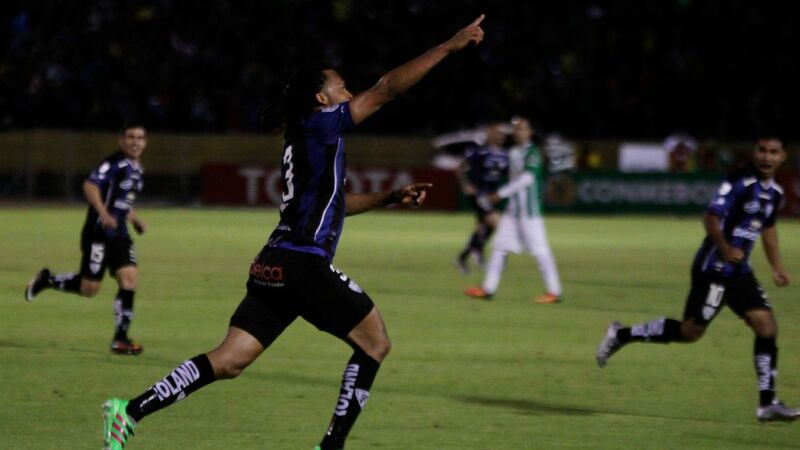 Nacional FC players celebrate 2-1 win on aggregate against Defensor Sporting. 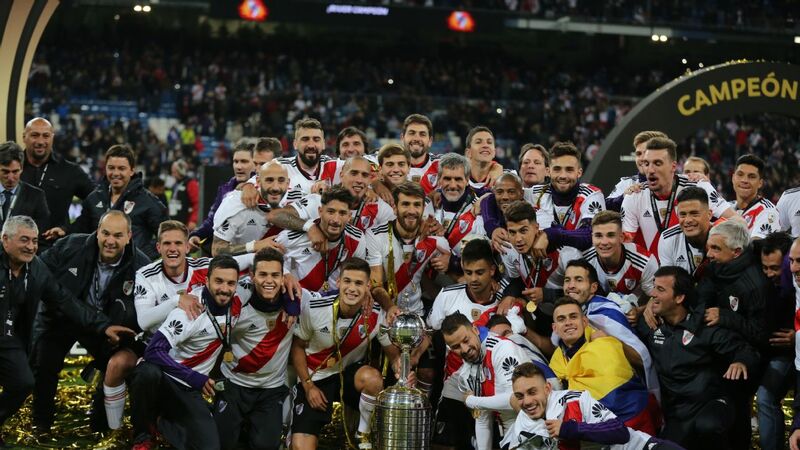 Paraguay's Nacional FC booked their place in the Copa Libertadores final despite losing the second leg of their semi-final against Defensor Sporting 1-0 in Montevideo. 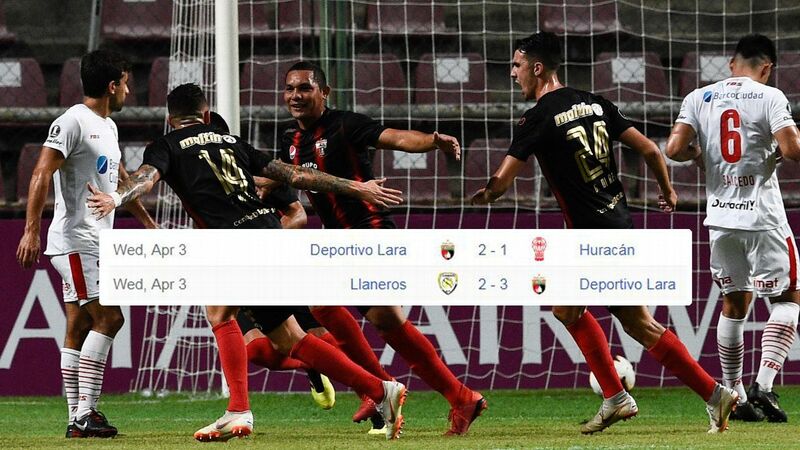 A 55th-minute strike by Adrian Luna saw Uruguayan side Sporting win the match, but Nacional's 2-0 first leg victory in Asuncion was enough to see them through to their first ever Copa Libertadores final appearance. 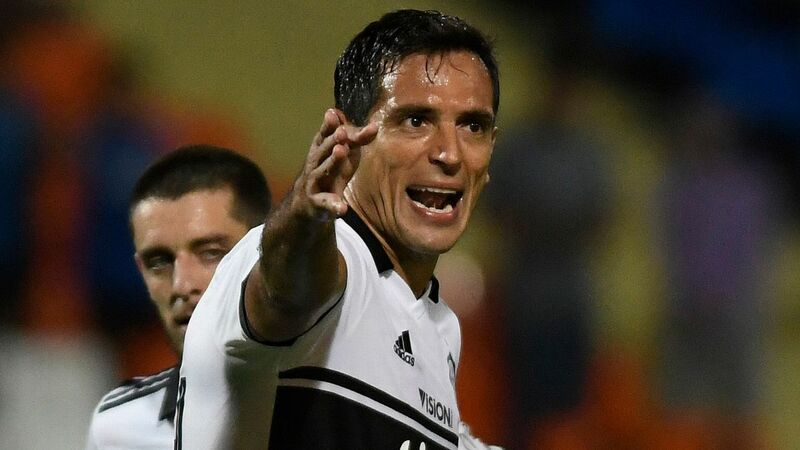 Nacional goalkeeper Ignacio Don told Fox Sports: "This in unique, unbelievable. I hope Paraguayan people can be altogether in the name of the country. 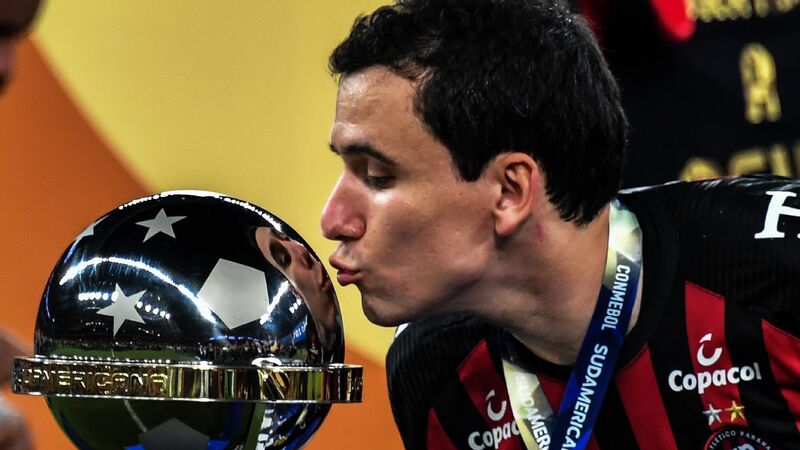 "I've always dreamt of playing in professional football and then the Copa Libertadores. Now, I'm playing the finals because we've been warriors on the field." 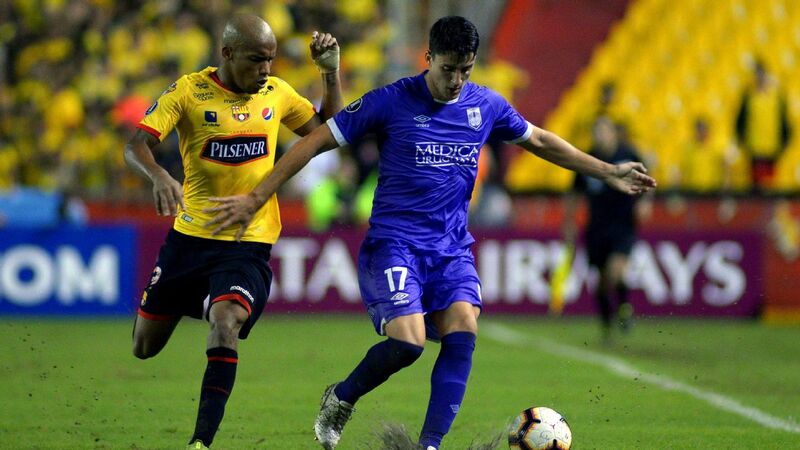 Nacional are likely to meet San Lorenzo in the final, with the Argentine side playing the second leg of their semi-final against Bolivian outfit Bolivar in La Paz on Wednesday night. San Lorenzo won the first leg 5-0 in Buenos Aires. 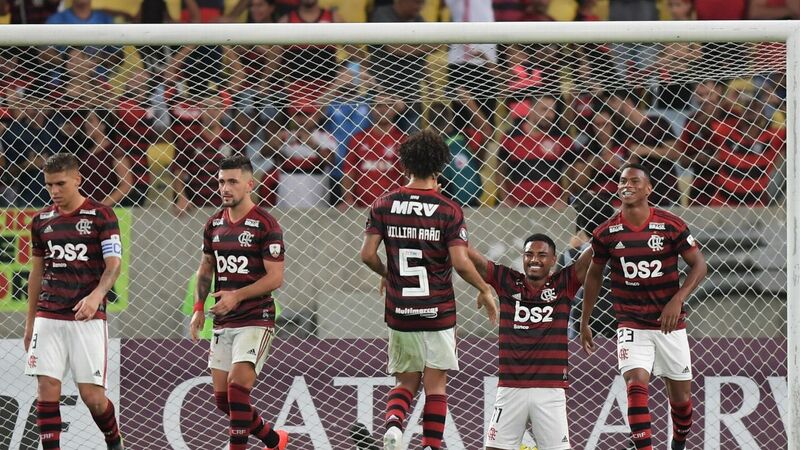 The first leg of the final takes place on August 6, with the second leg on August 13.